Eeee! Less Than Two Weeks! My, how time flies. 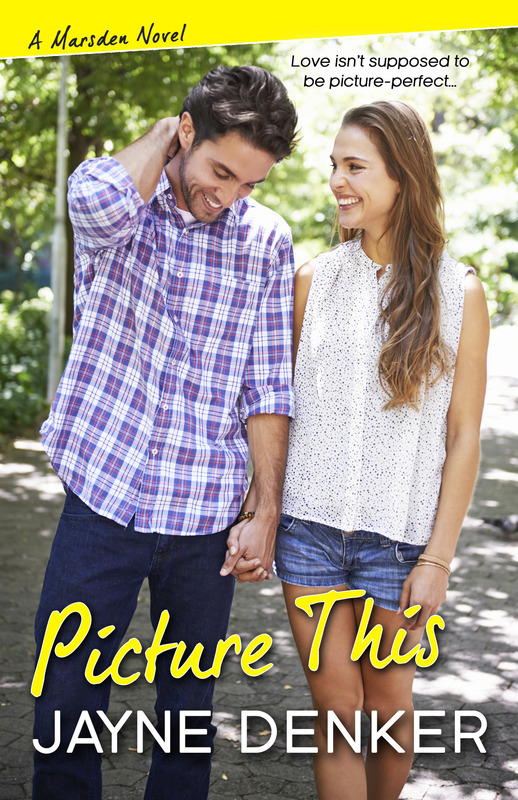 In only 10 days, Picture This, the second in my small-town Marsden rom com series, the follow-up to Down on Love, publishes! Squee! I’ve got some plans to mark the occasion, so check back here in a few for all the details! 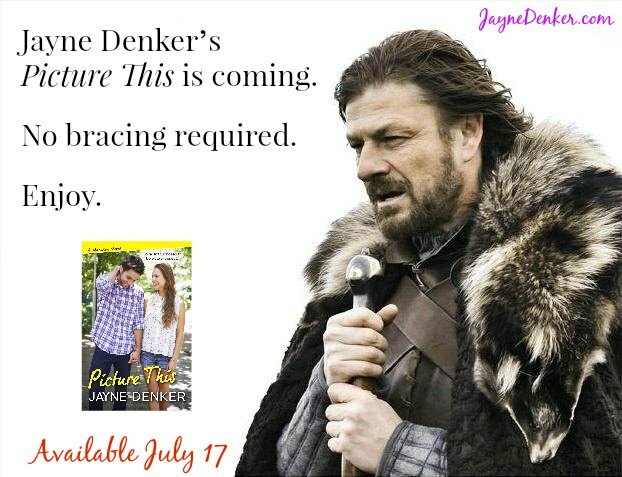 In the meantime, you can preorder Picture This here!